Why toil with the pressing of buttons or tilting of joysticks when controlling something can be as simple as thinking about it? This kind of technology may sound like the stuff of science fiction, but in reality, it’s actually been around for decades. 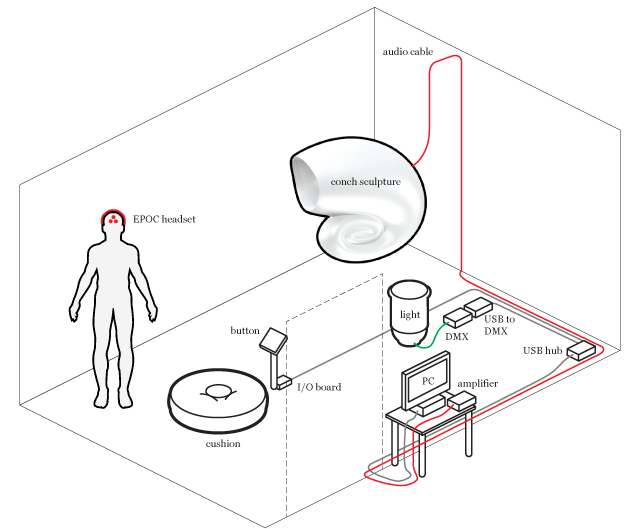 The development of electroencephalography (EEG) technology can be traced back to the 1920’s, but it wasn’t until recently that we figured out a way to use neurofeedback to control electronic devices. 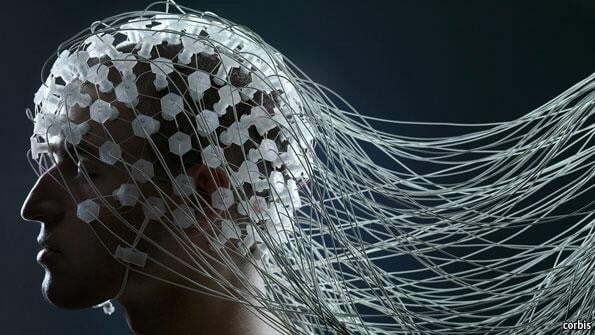 Nowadays, we can use brain-computer interfaces (BCI’s) to control everything from prosthetic limbs, to robotic arms, cars, and even things as simple as your computer’s cursor. In the past couple years, BCI technology has expanded in leaps and bounds. Not only are sensor technologies becoming more advanced, but companies like Emotiv and NeuroSky are working to make BCI headsets more affordable and available to consumers. Software development kits are available for most major EEG headsets, which means developers everywhere can tinker with the technology and help to expand its uses. Here’s a look at some of the latest developments in the world of mind control, including many you can buy today. To give you a sense of chronology, we’ll take a step back and start with some of the earliest consumer applications of BCI. 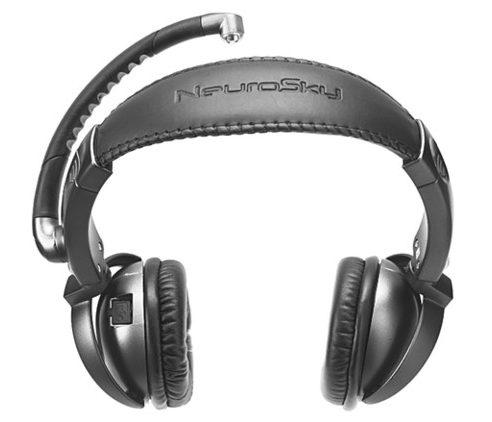 About five years ago, NeuroSky created the MindSet, the first affordable EEG headset. Up until this point, dry sensor technology wasn’t easily accessible or easy to use. It shipped with an early version of NeuroBoy, a game where you use thoughts to trigger telekinetic powers to manipulate objects and accomplish tasks. 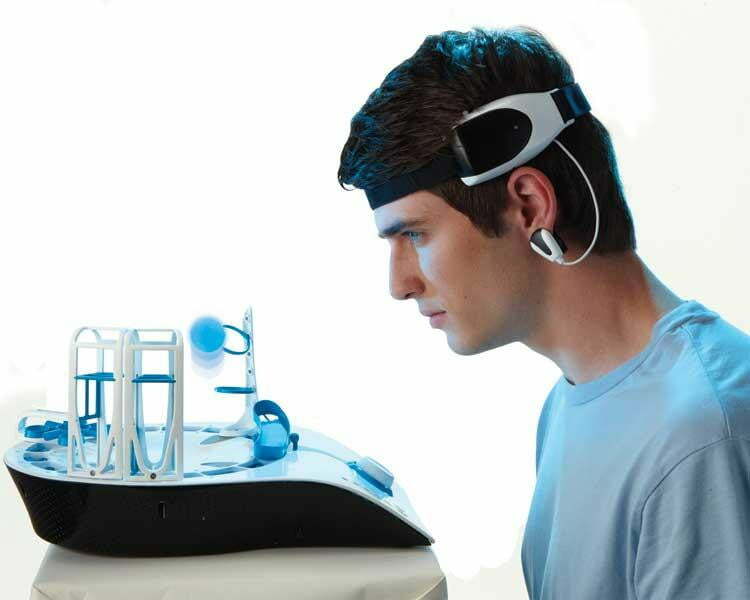 NeuroSky has since released a newer EEG headset called the MindWave, which despite looking newer, is essentially the same technology without headphones. Back in 2009, NeuroSky partnered with Mattel to make MindFlex — a game where players are taksed with moving a ball through an obstacle course using nothing more than their thoughts. The game was a huge commercial success, and surely helped to put NeuroSky on the map. Today the company’s chips are used in a number of different EEG headsets, and they have rapidly growing app store filled with games from developers who have taken advantage of the company’s free SDK. About a year ago, Emotiv released its own take on the EEG headset. Using an array of 14 different sensors and two gyroscopes, it can pick up four different mental states, 13 conscious thoughts, a range of different facial expressions, and head movement in any direction. Like NeuroSky, it also has a software development kit — the only difference is that this one isn’t free. Although we haven’t used it first hand, its list of features suggests that it’s the most advanced EEG headset available to consumers. This one is a bit on the strange side. Made by the Japanese company Neurowear, this headset uses a dry electrode to sense your attentiveness, which is then expressed by the headset’s ears. If you’re feeling scatterbrained and out of it, the ears will droop. When you’re on point, they’ll perk up, and when you’re happy or excited, they’ll wiggle to show your mood. 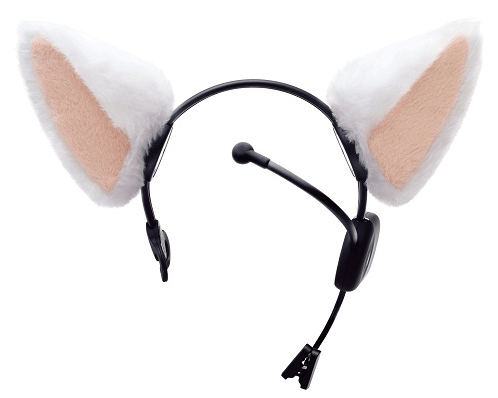 Although we don’t expect these to become the next fashion craze, but Necomimi’s idea to express emotion through accessories is one that could definitely become more common in the future. Back in 2011, Toyota embarked on a project with Parlee Cycles (dubbed the Prius X Parlee) that aimed to blend classic design principles with modern technology in a bicycle. The end result was a beautiful bike with some seriously cool features. It has a dock on the handlebars that you can plug an iPhone into, allowing you to track your speed and get navigational information. But even better than that, the bike allows you to shift gears with nothing more than a thought. Just pop on the helmet that’s retrofitted with an Emotiv EPOC headset, and you’re ready to roll. Sure, Google has proven that cars can drive with minds of their own, but that’s a whole different ball game than controlling a car with your own mind. German company BrainDriver has created a program using Emotiv’s SDK that allows a driver to pilot a car without actually touching the steering wheel or pedals. 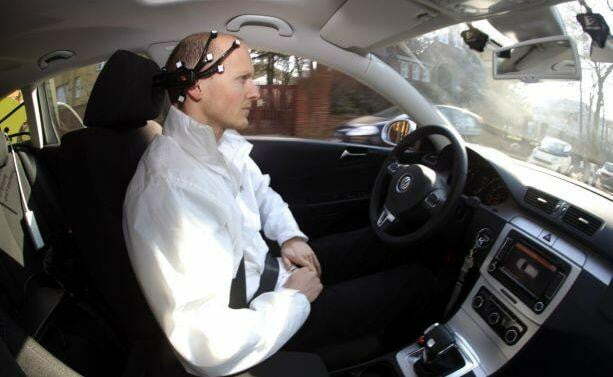 Instead, the EEG sensor is programmed to pick up on conscious thoughts like “left” or “forward” and wirelessly beam them to a custom-built automated control system that pushes pedals and turns the steering wheel. Although it’s not legally roadworthy just yet, its a good proof of concept that has helped establish BCI as a legitimate interface worthy of further exploration. 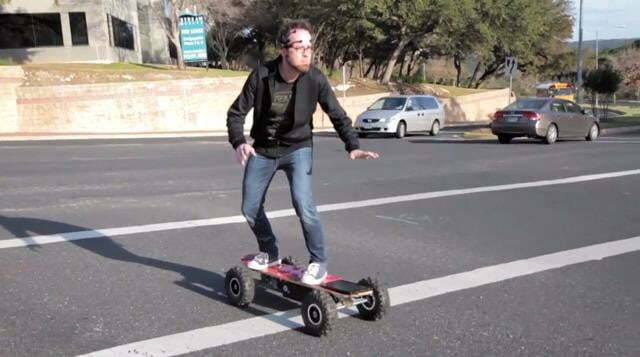 Before they got the idea to control a skateboard with their minds, the tinkerers over at Chaotic Moon Labs created what they called ‘The Board of Awesomeness” — a motorized skateboard that was retrofitted with an Xbox Kinect and controlled with gestures. But apparently waving their hands around in order to make it go was too 2011 for them, so they swapped motion control for BCI to create the “Board of Imagination.” Check out the video where the pilot — who goes by the name Whurley — explains how easy the board is to use. All you have to do is imagine a point somewhere ahead of you, imagine yourself being there, and the board moves forward. With bikes, cars, and skateboards all covered, it seems that it was only a matter of time before someone took brainwave control to the skies. A couple students at Northeastern University College of Computer and Information Science have done just that, and built a program that allows them to fly the popular AR.Drone Parrot via BCI. With nothing more than their brainwaves, these guys can remotely control the flight path of one or multiple quadcopter drones. If this catches on, perhaps that the days of the boxy two-joystick controller with a long antenna will soon be behind us. In addition to the various hardware that can be controlled by thought, more and more mind-controlled software and games keep popping up every day. The two big players in the BCI game are definitely Emotiv and NeuroSky, and both have digital storefronts where you can purchase games and software applications made by various developers and studios. There are a bunch of them out there, but here are a few of the more interesting ones. You’ve gotta love game developers who follow through on silly ideas. 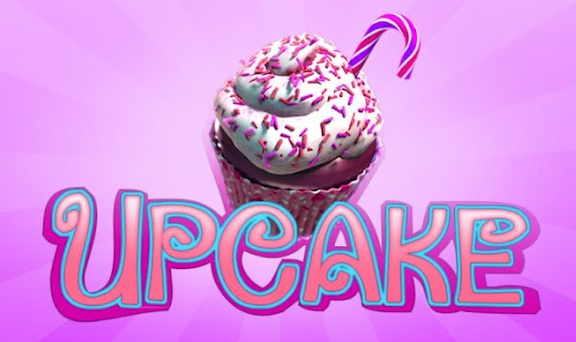 The goal of UpCake is to maneuver a flying cupcake upward as high as you can. Concentration is key as you’ll have to overcome various hindering forces as the levels get harder. It’s designed to work with Android, so you can literally filter your brainwaves through Ice Cream Sandwich to levitate a cupcake. What a world we live in. Whoever thought this one up is a genius. The premise is that a zombie is trying to eat your brain, but he’s a civilized zombie, so he can only do so with a spoon. To avoid having your brains eaten, you’ll need to use your Matrix-like brain powers to bend the spoon and render it useless to Mr. Zombie. I’m guessing the key to success is taking that little bald-headed kid’s advice: “do not try to bend the spoon; that’s impossible. Only try to realize the truth — there is no spoon. Then you will see that it is not the spoon that bends, it is only yourself.” What an awesome blend of pop culture references and next-gen technology. SubConch is a mind-controlled synthesizer. How awesome is that? The software allows you to control various musical properties (volume, pitch, LFO speed, LFO depth, modulation frequency, wave shape, and reverb) by linking them to certain cognitive thoughts, emotions, or even facial expressions. For example, you could set the pitch to change when you feel frustration, or increase the reverb by simply thinking “reverb up.” Imagine in the future when this kind of tech becomes more polished, and allows you to directly translate the music in your head into a live performance that others can hear. These may be some impressive devices, but they really represent just the tip of the iceberg. 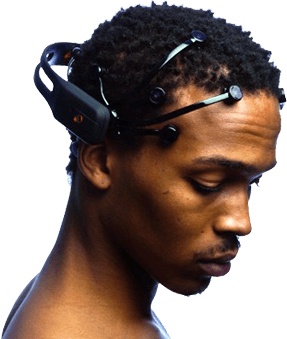 If you’re looking for more cool things you can control with your brain, we suggest checking out what Emotiv and NeuroSky have available in their stores, or checking out Neruogadget, a site dedicated to covering the latest products and developments in BCI.